In the centenary year of the end of the First World War, we remember those who served and contributed to the war effort. The British printing industry’s attitude to the war was patriotic with thousands volunteering and a number using their skills on the Front as ‘field printers’, printing military material on army presses set up on the back of lorries. One of the most famous publications produced in the trenches was the Wipers Times, printed on a press found in the ruins of Ypres and repaired by a soldier, who was a printer in civilian life. 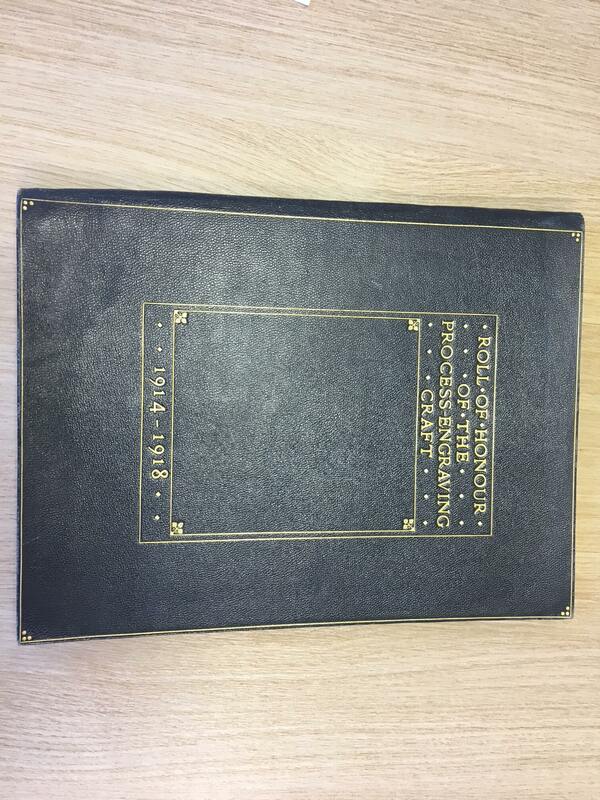 Going through our own archives, our 1914 Year Book records that ‘two lads’, whose education the charity had funded, ‘are at the present moment serving under the Colours’ and that ‘the good wishes of all subscribers go with these young men’. 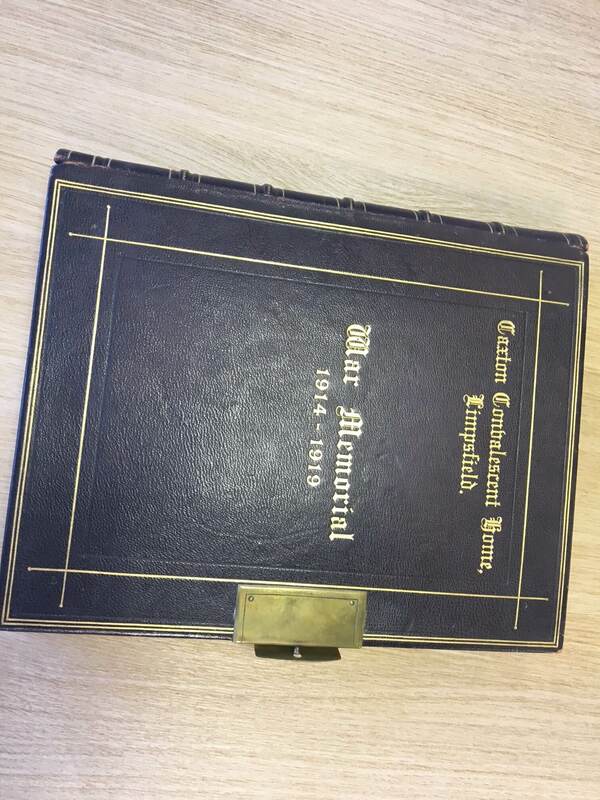 Our archives also include leather-bound, gilt-embossed memorial books for the Process-Engraving Craft and the Caxton Convalescent Home. In 1918 the charity set up a fund to help the children of printers killed in the war.